Every wedding we design is unique. We use flowers, color, and texture to set the mood and turn your venue in to a setting fit to tell your love story. 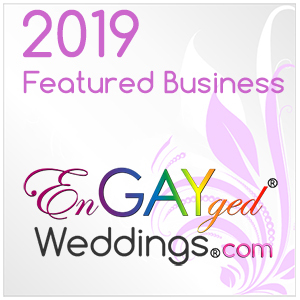 I’m Sadie McIntyre, Certified Wedding Planner since 1999. A lot of people call themselves a wedding planner but not many have been professionally trained with experience planning large weddings in Southern California and Oregon. Hire an expert to help you get started, just for your wedding day, or to be by your side throughout your planning process.